Journalist Michel Martin will speak at Clowes Memorial Hall of Butler University on April 2 at 7:30 p.m. as part of the Celebration of Diversity Distinguished Lecture Series. Admission is free, but tickets are required. Tickets are available in person at the Clowes Hall Box Office or online at Ticketmaster.com. There is a limit of two tickets per person. 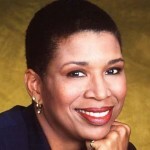 Martin joined NPR from ABC News, where she worked since 1992. She served as correspondent for “Nightline” from 1996 to 2006, reporting on such subjects as the Congressional budget battles, the U.S. embassy bombings in Africa, racial profiling and the aftermath of Hurricane Katrina. 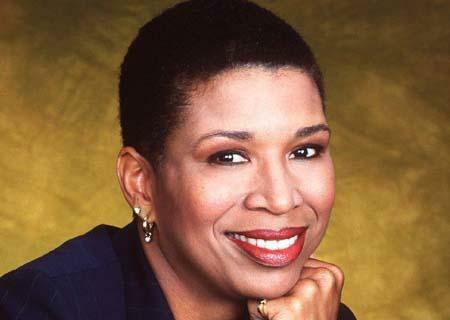 At ABC, she also contributed to numerous programs and specials, including the network's award-winning coverage of September 11, a documentary on the Anita Hill-Clarence Thomas controversy, a critically acclaimed AIDS special, and reports for the ongoing series "America in Black and White." 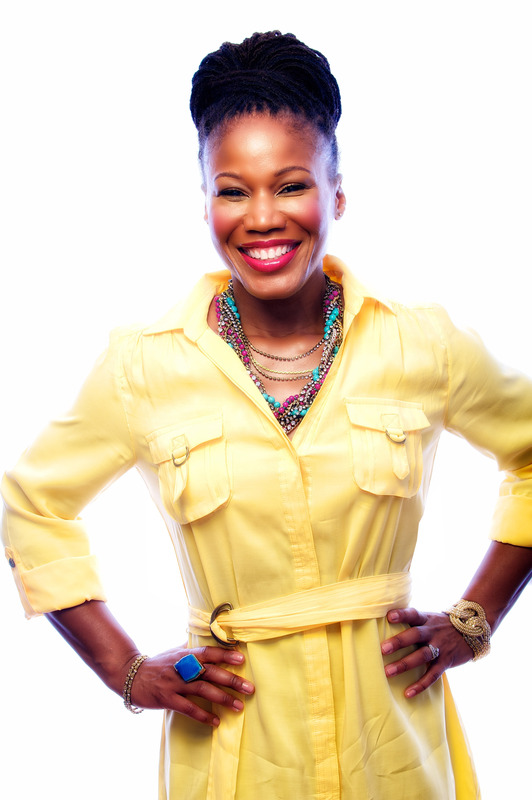 Actor/social activist George Takei, urban revitalization strategist and Peabody-winning radio broadcaster Majora Carter, and journalist Michel Martin will speak at Clowes Memorial Hall of Butler University this spring as part of the Celebration of Diversity Distinguished Lecture Series. Takei will begin the series on February 16, followed by Carter (March 18) and Martin (April 2). Admission to all talks in the series is free, but tickets are required. Tickets are available in person at the Clowes Hall Box Office or online at Ticketmaster.com. More about each speaker follows. 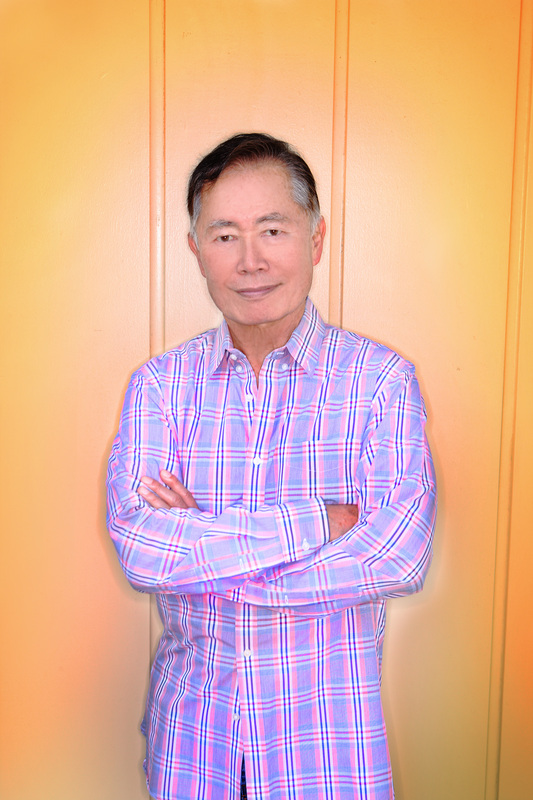 Takei is an actor, social justice activist, social media mega-power, star of the upcoming Broadway musical Allegiance, host of the AARP-produced YouTube series “Takei’s Take,” and subject of To Be Takei, a documentary on his life and career. Takei is known around the world for his founding role in the acclaimed television series Star Trek, in which he played Hikaru Sulu, helmsman of the Starship Enterprise. 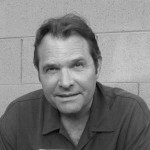 He starred in three seasons of Star Trek and later reprised his iconic role in six movies. Mashable.com in 2012 reported Takei is the most influential person on Facebook, currently with more than 7.2 million likes. Takei also has more than 1.25 million followers on Twitter. Takei, a Japanese American who from age 4 to 8 was unjustly interned in two U.S. internment camps during World War II, is an outspoken supporter of human right issues and community activist. Takei is Chairman Emeritus and a Trustee of the Japanese American National Museum in Los Angeles. 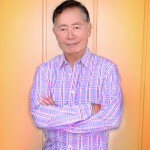 The openly gay Takei has served as the spokesperson for the Human Rights Campaign "Coming Out Project," and was Cultural Affairs Chairman of the Japanese American Citizens League. He was appointed to the Japan-U.S. Friendship Commission by former President Clinton and the government of Japan awarded Takei the Order of the Rising Sun, Gold Rays with Rosette, for his contribution to U.S. - Japanese relations. Carter is probably the only person to receive an award from John Podesta's Center for American Progress and a Liberty Medal for Lifetime Achievement from Rupert Murdoch's New York Post. 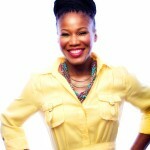 Fast Company named her one of the 100 Most Creative People in Business; The New York Times described her as "The Green Power Broker;" and the Ashoka Foundation's Changemakers.org recently dubbed her "The Prophet of Local." 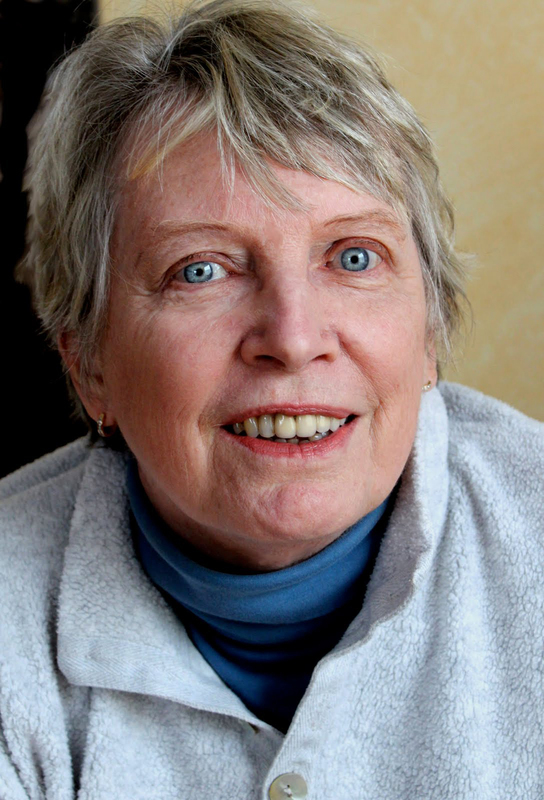 long list of awards and honorary degrees, including a MacArthur "Genius" Fellowship. Carter founded and led Sustainable South Bronx, from 2001 to 2008, when few were talking about "sustainability"—and even fewer in places like the South Bronx. By 2003, Carter coined the phrase "Green the Ghetto" as she pioneered one of the nation's first urban green-collar job training and placement systems, and spearheaded legislation that fueled demand for those jobs. 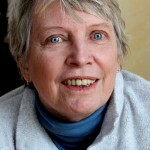 Her 2006 TEDtalk was one of six presentations to launch that groundbreaking website. Since 2008, Carter's consulting company has exported climate adaptation, urban revitalization, and leadership development strategies for business, government, foundations, universities, and economically underperforming communities.